Our state-of-the-art application laboratory will help you develop high-quality products. We offer a broad range of lab services that includes customized formulations, product testing, and support with statutory regulations and sales – just to name a few. Our expert teams keep pace with the latest market trends and work proactively to find innovative solutions and create new formulations. We also collaborate with the laboratories of our external business partners, allowing us to draw on an even more extensive network of resources. 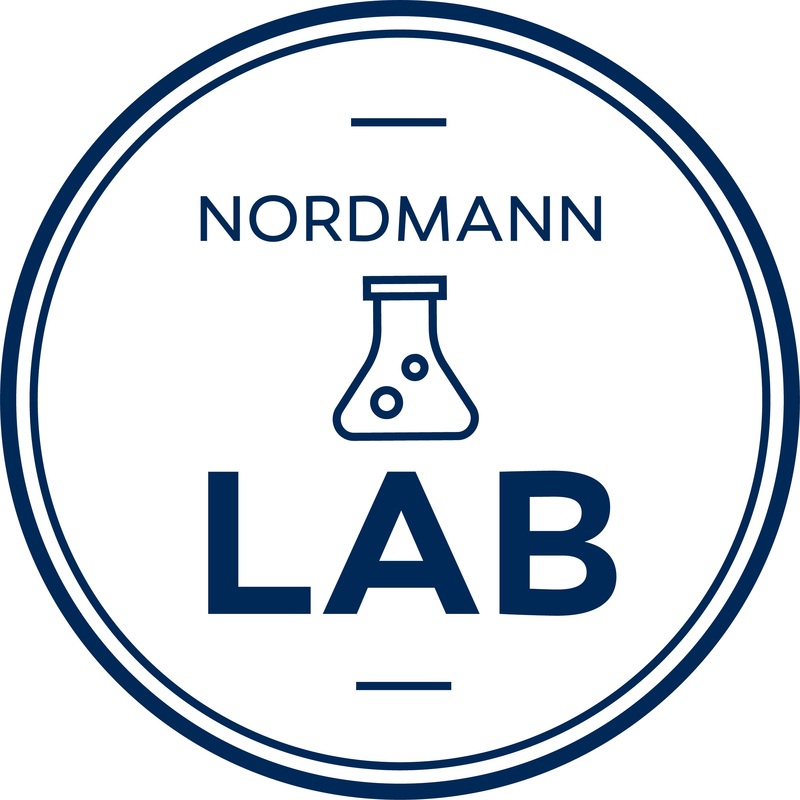 Nordmann laboratory produces new, market-driven framework formulations. Find out about it! Today, we feature the lab’s new Natural Serum.